As budget looms closer, will Jaitley make it in time for presentation? The countdown for the 2019-20 budget has begun, with the traditional halwa distribution function in the presence of ministers of state for finance Shiv Pratap Singh and Pon Radhakrishnan. 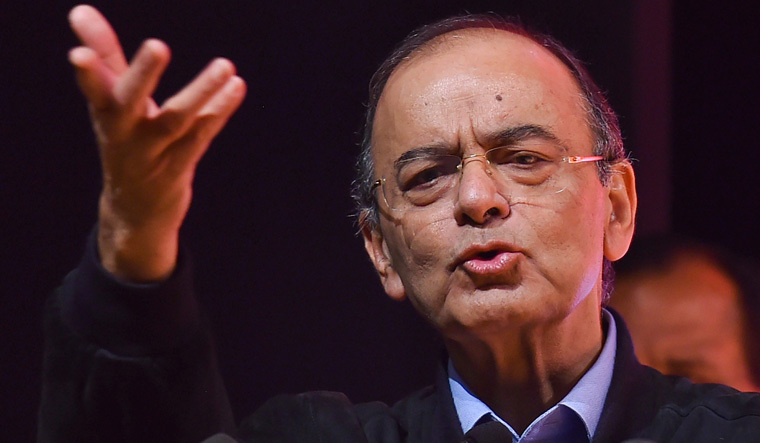 But, it is not clear whether Finance Minister Arun Jaitley, currently in New York for treatment of an ailment widely reported to be soft tissue sarcoma, will be back in time to present it. Last year, Piyush Goyal was given the additional charge of the finance ministry and presented the budget when Jaitley was on leave. The latter was in the process of undergoing a kidney transplant at the AIIMS. Most doctors were tight-lipped about Jaitley’s condition. However, an expert in the know told THE WEEK that at the heart of the finance minister’s health woes was his battle with obesity and uncontrolled diabetes. Jaitley had a bariatric surgery in 2014. According to a source privy to his medical condition, doctors figured that, given his situation at the time, it was better that a bariatric surgery was done before a kidney transplant was considered. The minister was scheduled to undergo the kidney transplant surgery in April 2018, but the procedure had to be postponed because of a “mismatch” with the donor. He was then put on dialysis at AIIMS, until a new donor was found. In 2005, he had undergone a bypass surgery too. Last week, news of soft tissue sarcoma in his thigh generated a lot of concern.